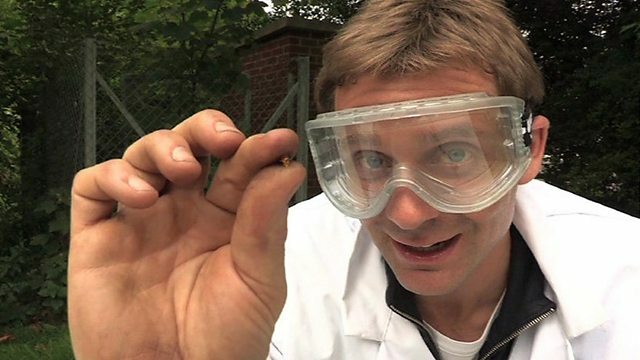 BBC One - Bang Goes the Theory, Series 5, Episode 2, What makes gold so special? There's a reason why gold is so valuable. Jem explains why even strong acid won't make it lose its lustre, while his copper coins just fizz away.